catr was restored several years ago. 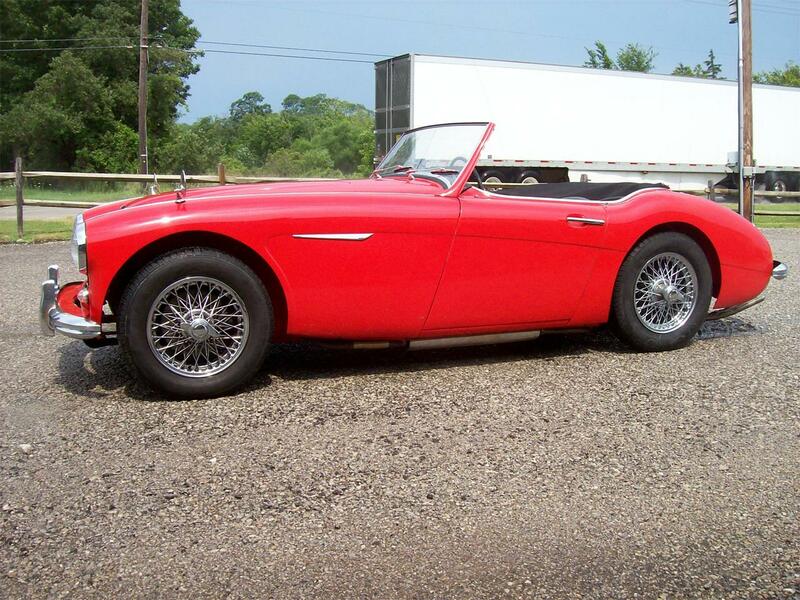 2000 miles since restoration was done. 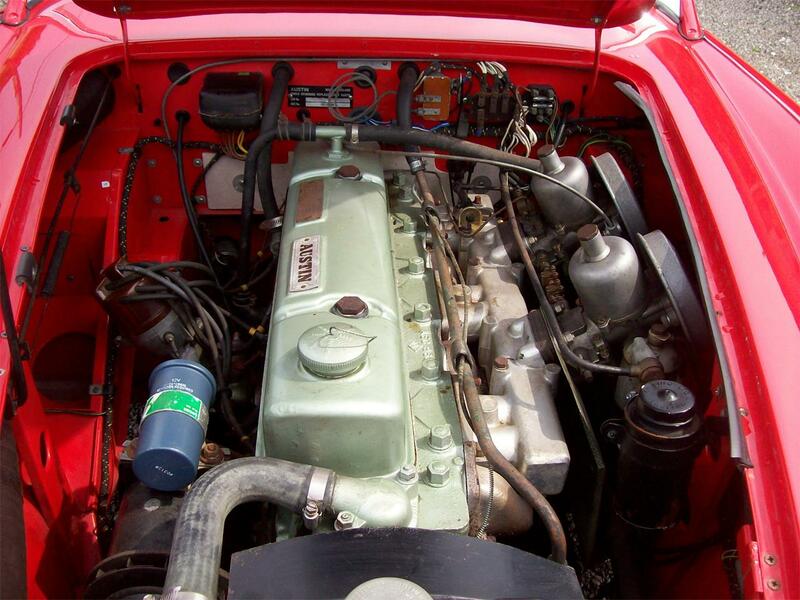 frame off restoration including rebuilt engine. 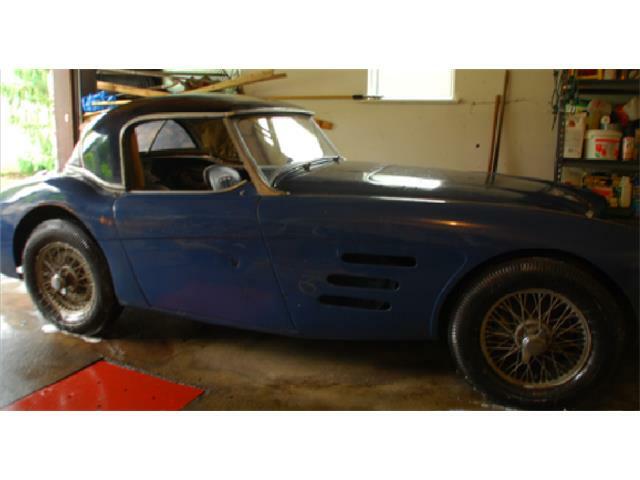 very soldi and in excellent shape. 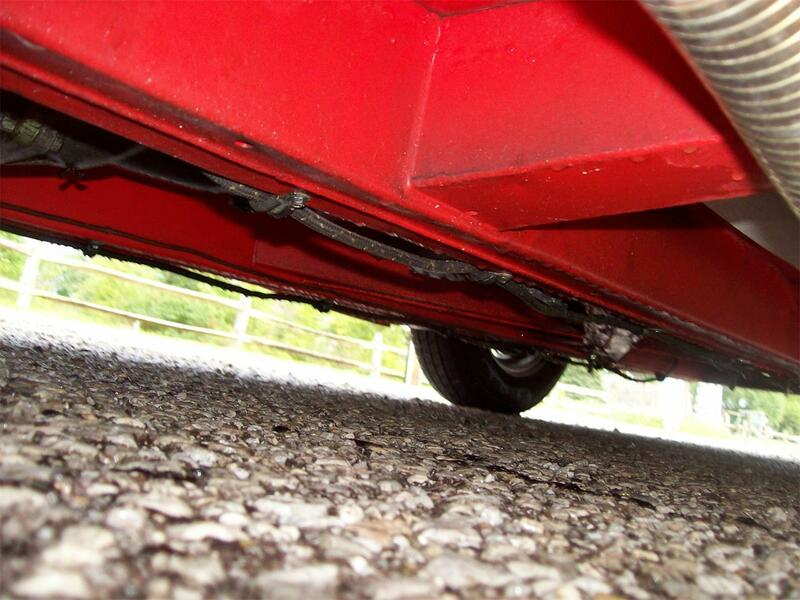 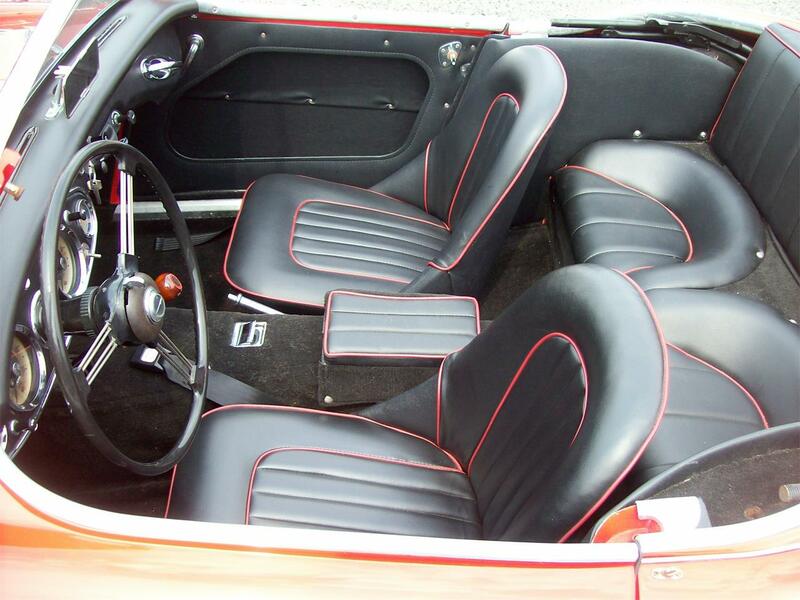 soft top and side curtains are in like new condition, runs and drives great. 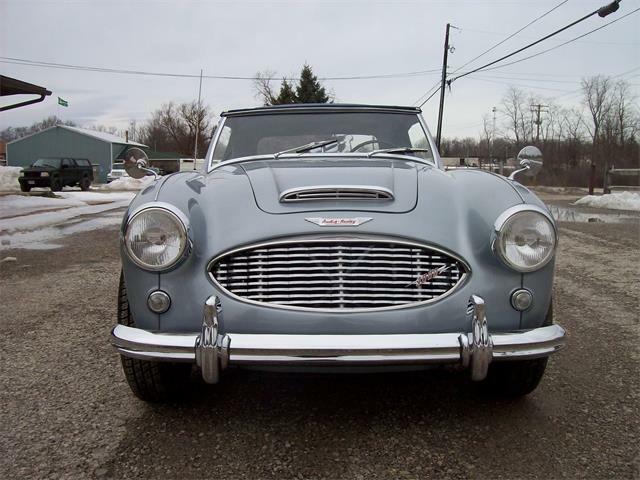 chrome wires. 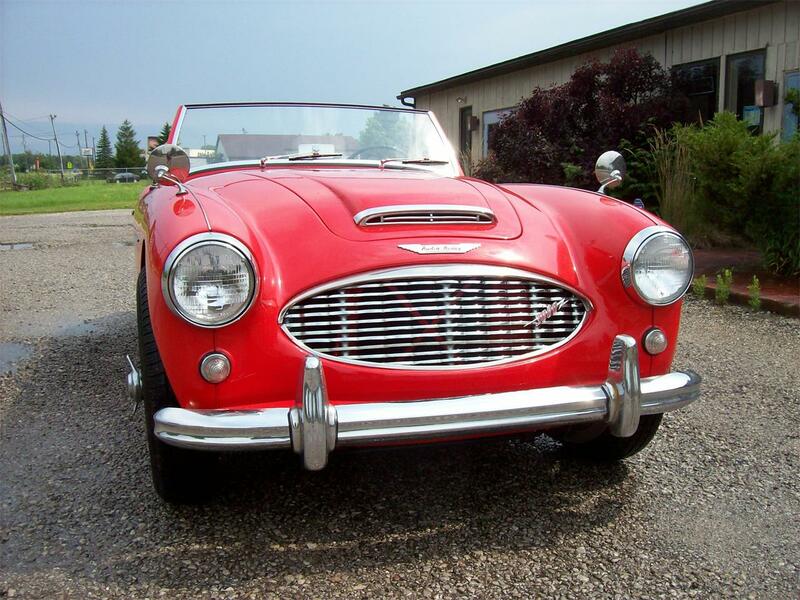 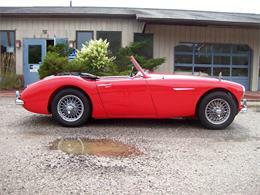 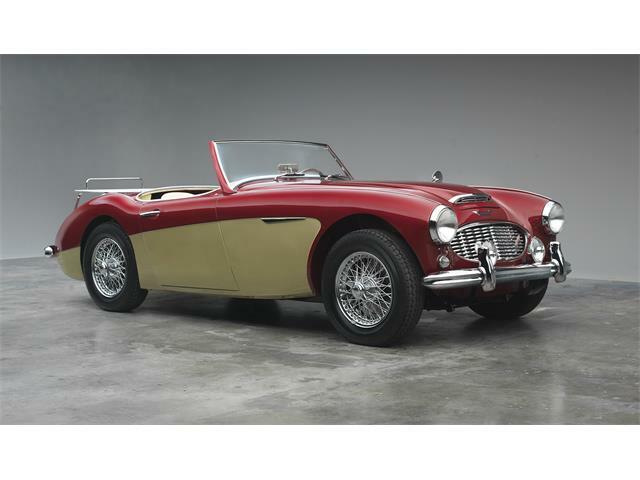 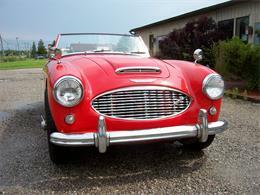 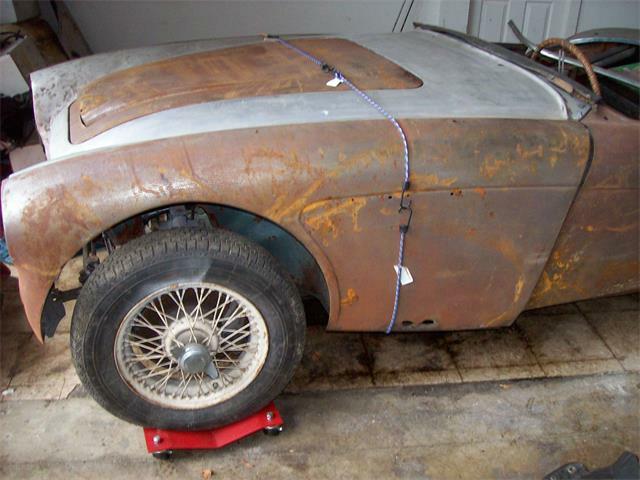 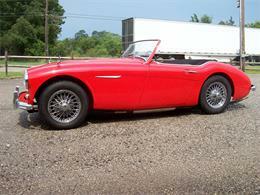 Hi, I'm interested in your 1960 Austin-Healey 3000 Mark I listed for sale on ClassicCars.com for $55,500.00.